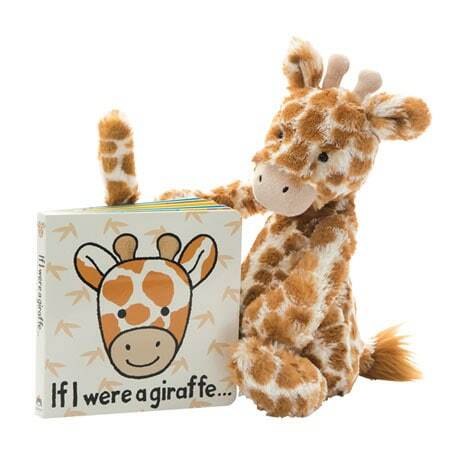 Curious babies and toddlers will love this hands-on board book—complete with brightly colored illustrations and tactile, textured details—introducing them to the majestic giraffe. 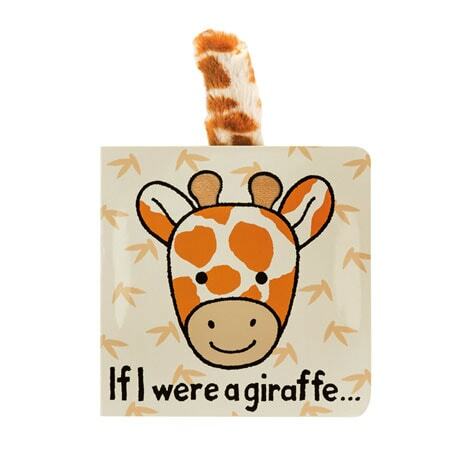 On each page, chubby fingers can stroke the giraffe's mane, pat his coat, rub his velvety ears, scratch his knobby knees, even tug his furry tail! 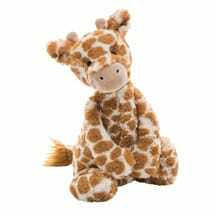 And little ones will love snuggling up with our squeezably soft 12" Bashful Giraffe Plush, the perfect pal for naptime. For ages 1 and up.